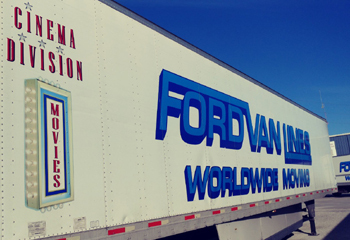 Ford Van Lines, Inc. has been providing top quality moving services since 1915. Nationwide service, with two offices centrally located in Nebraska. 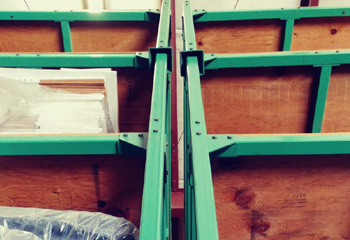 Ask about our award-winning household goods moving services. Luann has been with Ford Van Lines for over 25 years, and has served as Vice President since 1998. Angela has been closely involved in the trucking industry and Ford Van Lines for over 20 years and has served as the President of Ford Van Lines, Inc. since 2017. Rick has served as the head of our Cinema Division since 2007. He has decades of experience in logistics and the cinema industry. Serving as Director of Operations since 2017, Jenny has also been closely involved in the trucking industry and Ford Van Lines for over a decade. 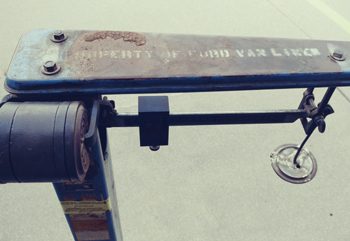 Mark has been with Ford Van Lines for over 20 years. As Move Coordinator he works directly with customers to coordinate all aspects of their moves, and serves as liason with TMO.